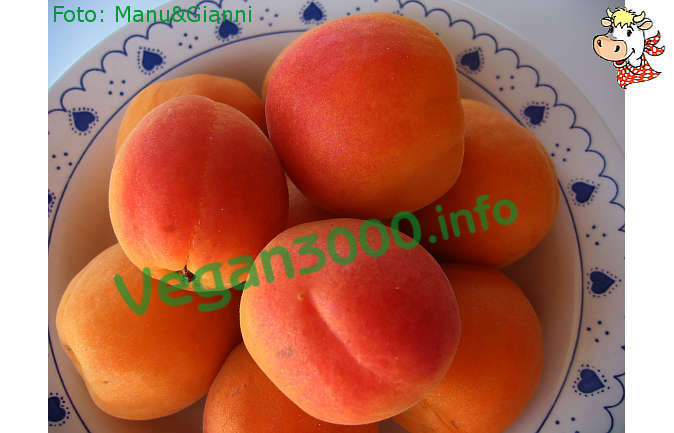 Past apricots gently into the blender and sieve the pulp in the strainer to remove the skins. Add the lemon juice to the pulp of fruit. Meanwhile, boil the water and sugar to 10 minutes. Cool the sugar syrup and add it to the fruit pulp and stir. Put in the freezer, stirring every 30 minutes, for about four hours. This does not fit the ice too hard. Then serve in small bowls of ice-cream. In alternativa alle albicocche, si possono usare le pesche. usando il fruttosio e mettendone metà dose e usando un solo limone però bello grande è venuto delizioso!